Helping someone start or add to their family is one of the most amazing gifts you could ever give. If you’re interested in giving this gift, we’d love to speak with you about our program! 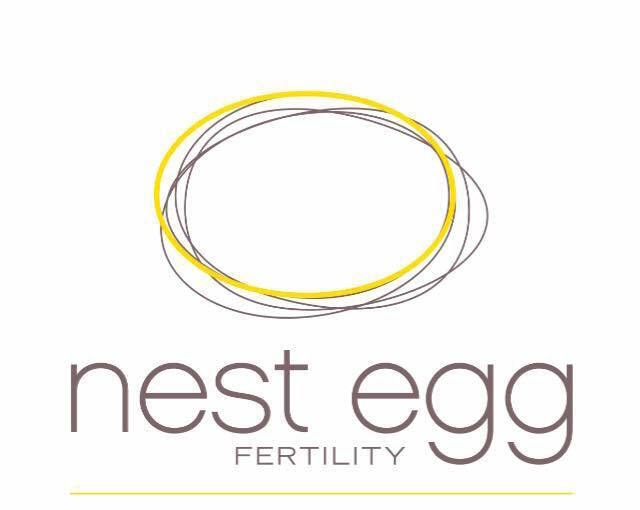 You can email us at info@nesteggfertility.com or give us a call at +1 888.560.1114. Know someone else who might be interested in becoming a surrogate? We have a great referral program ($1,000 for each surrogate you bring in that we match!) so if you know someone who would be interested in becoming a surrogate, have them contact us at +1 888.560.1114 or info@nesteggfertility.com!